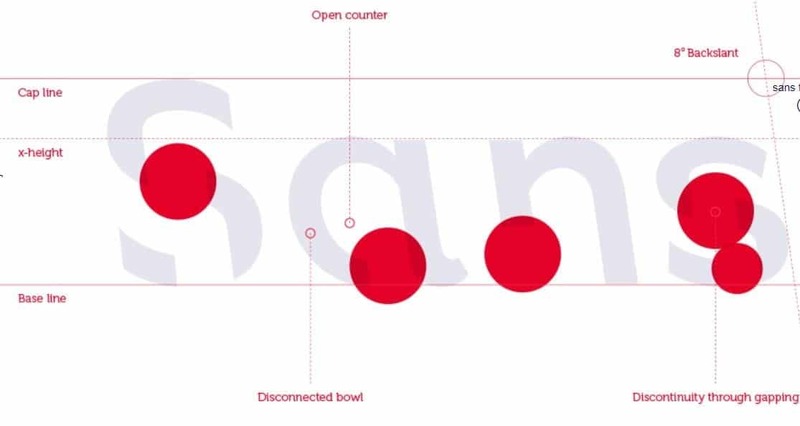 This new font may just be your new study hack. Here’s a new tool you can use for your next cramming study session: A font developed by Australian researches that aims to help you remember information. The lab and design school of RMIT University in Melbourne collaborated to create the “Sans Forgetica”. It claims to combine psychological and design theories to help the reader in memory retention. Stephen Banham, an RMIT typography lecturer, who was part of the team that created the font said that it is a useful study tool. It was released as thousands of students start their review for their Year 12 exams. It shouldn’t be used for the whole reviewer but is more ideal to highlight. You can do it with the important facts to remember like the dates, events, people and quotes. There were around 400 university students that they involved in the testing the range of fonts. Among these, Sans Forgetica emerged as the winner as it made use of the right amount of design rules while still being quite readable. The font is based on the psychological idea of ‘desirable difficulty’. It works by disrupting the person’s normal reading patterns. It was then tested with a more regular and plain font Arial and tested on how much of the text is remembered. With this, Sans Forgetica comes out on top getting more at 57% while Arial got 50%. It is designed for the students cramming for exams but may be used for much more. This may be used for teacher’s presentations or people studying foreign languages. It may even be put to use by the elderly who are struggling with memory loss. They are planning on testing it for other platforms such as proofreading. As of the moment, they decided that the typeface is best used for shorter texts. The whole process took 6 months to develop and 3 different versions were tested. The researchers are now in the works of publishing the results in a scientific journal. They are also inviting people to download the font so if you’re interested, the font is available for free over at their website.